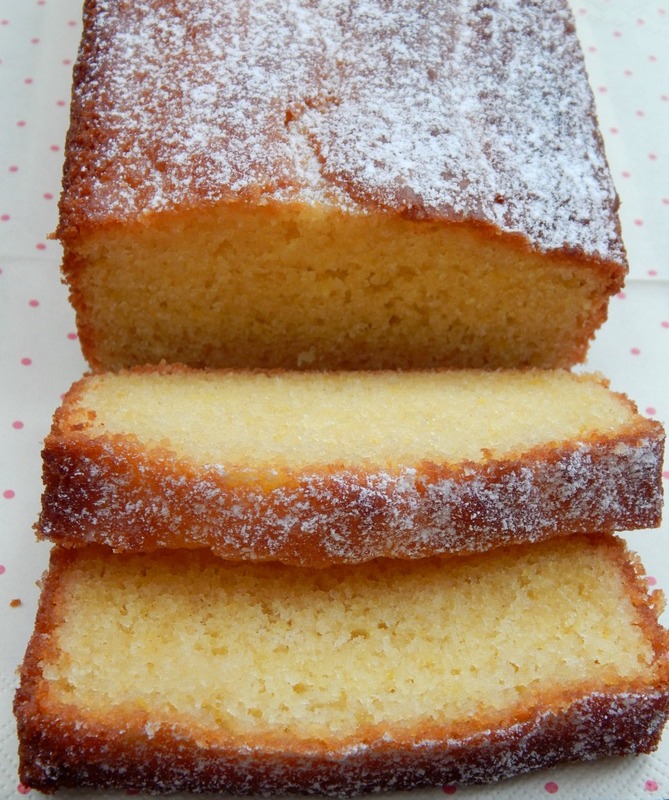 Lately we seem to have become obsessed with a Lemon Drizzle Cake. 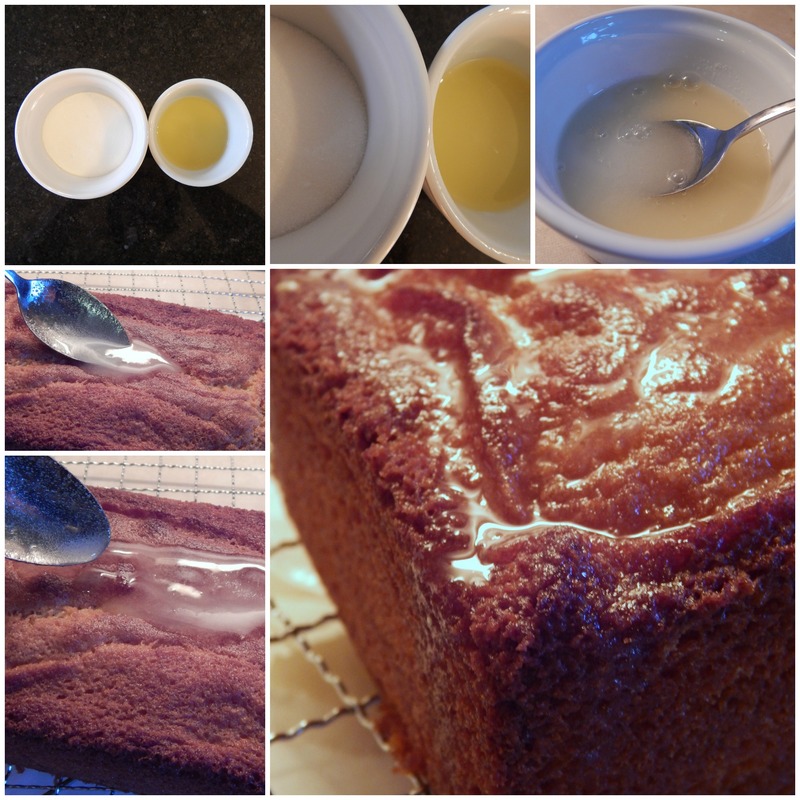 In the last 2 weeks I have baked one seven times 🙂 It was proving very hard to “save” the cake until I could actually take some pictures, but a few days ago I succeeded, so here you go – my Lemon Drizzle Cake recipe. The above ingredients will make a cake that fits perfectly in an 8” loaf tin. In a large bowl mix together all the dry ingredients being: flour, sugar and baking powder. Add the zest from one large lemon. Due to possible wax coating on the lemons nowadays remember to wash it well before grating the zest (I like to keep it in a bowl of hot / boiling water for a few minutes first). 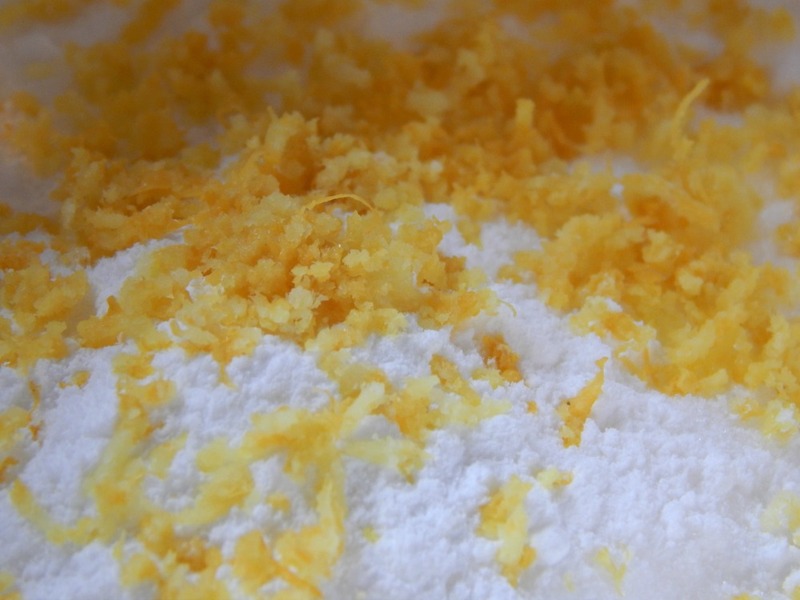 Add the butter and eggs to your mixing bowl and beat all the ingredients until smooth. Bake in the pre-heated oven for 40-45min or until golden brown. Mix lemon juice with sugar and prepare to drizzle. 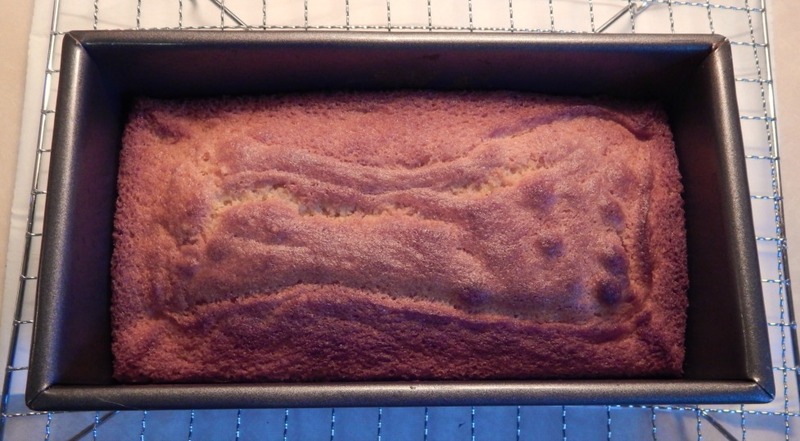 I like to remove my cake from the tin before drizzling begins and place it on a cooling rack. “Stabbing” the cake all over with a little toothpick will help your drizzle to soak deeper into the cake, but it is an optional extra. 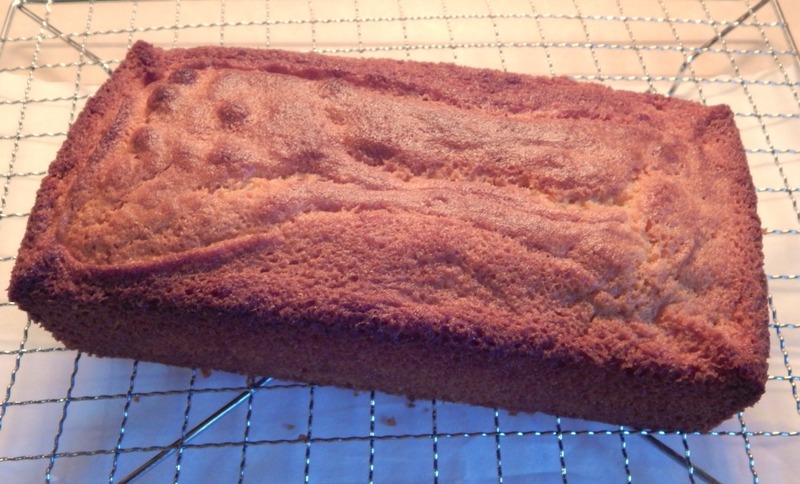 When totally cool, sprinkle the cake with a little bit of icing sugar, which will give it a nice even finish. If you want a more crunchy drizzle, use granulated sugar and for even more crunch go with icing sugar. 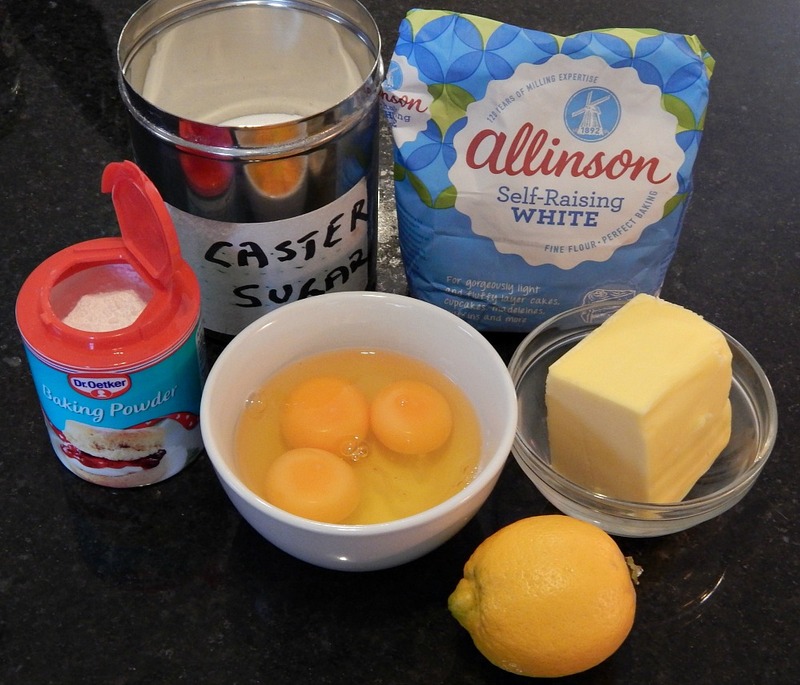 If you decided to give this cake a try and it is not lemony enough for you, just add a bit of lemon juice inside the cake during the mixing process and it will boost the lemon flavour right up. The recipe is so simple and one of our favorites! Now my little girl is starting school i am going to start baking more! hm…looks so yummy and moist! I am experimenting today with oranges and chocolate trying to create a new flavour drizzle cake. I can see where it would be hard to keep long enough to snap a pic. Would not last long here either. Love lemon cake- I can just demolish a whole cake! This is my signature cake but I add some lime too! I like it. I will add a lime next time too. Do you add just the zest or a juice too? Oh my! This looks delicious! 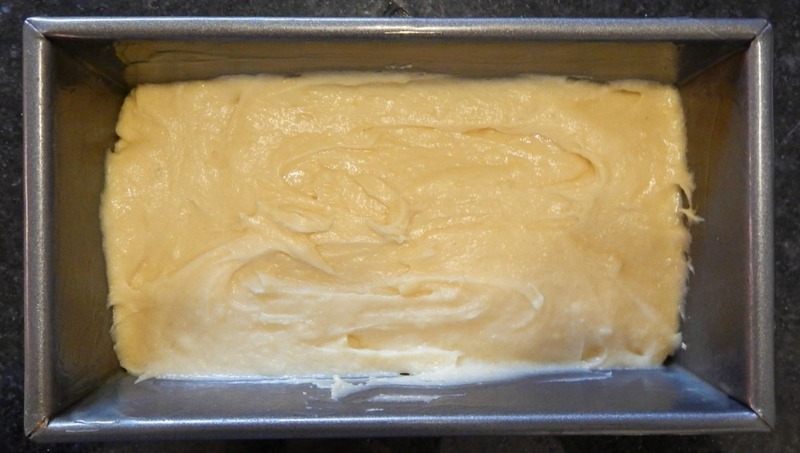 My grandmother’s lemon cake is one of my favorite sweets. This looks amazing! 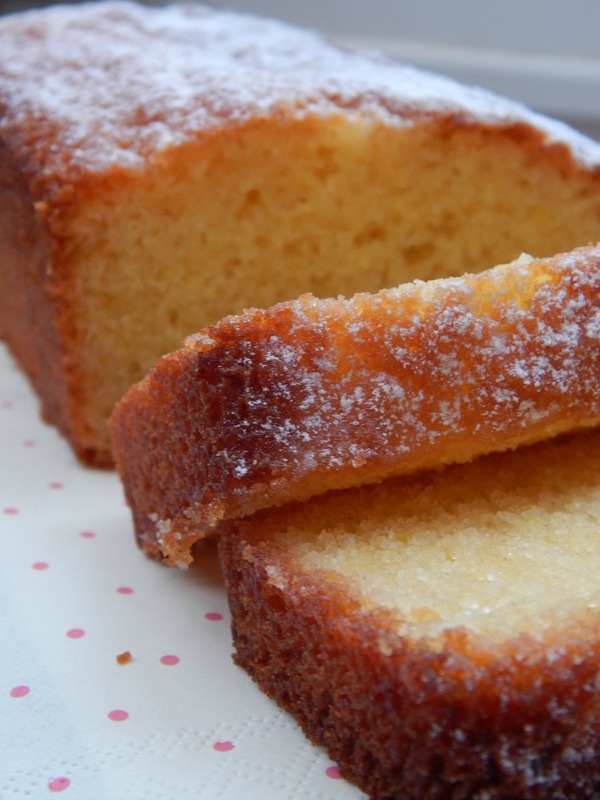 I love lemon drizzle cake! Agata, My favorite cake is lemon and I have a great sweet tooth. I can’t say I will try to bake this cake. but I have friends would will do if for me. WOW! That looks similar to something I have seen at Starbucks. . .but I’d much rather make it! Cake baking has never been my forte. You make it look so easy that I am tempted to attempt it. Mina, this cake is foolproof, trust me… it couldn’t be any simpler and it really makes for a lovely treat.